AAHAR – International Food & Hospitality Fair was a 5 day event being held from 7th M arch to 11th March 2017 at the Pragati Maidan in New Delhi, India. Riz Global Foods had the opportunity to have successfully launched a range of Frozen Halal Desserts from Chudleigh’s. 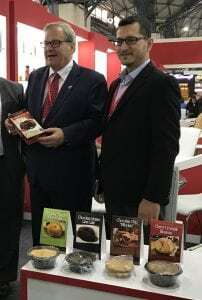 Launched by Honourable Minister Lawrence MacAulay, Canadian Minister of Agriculture and Agri Food, at the opening Ceremony of the Canadian Pavilion at AAHAR 2017. 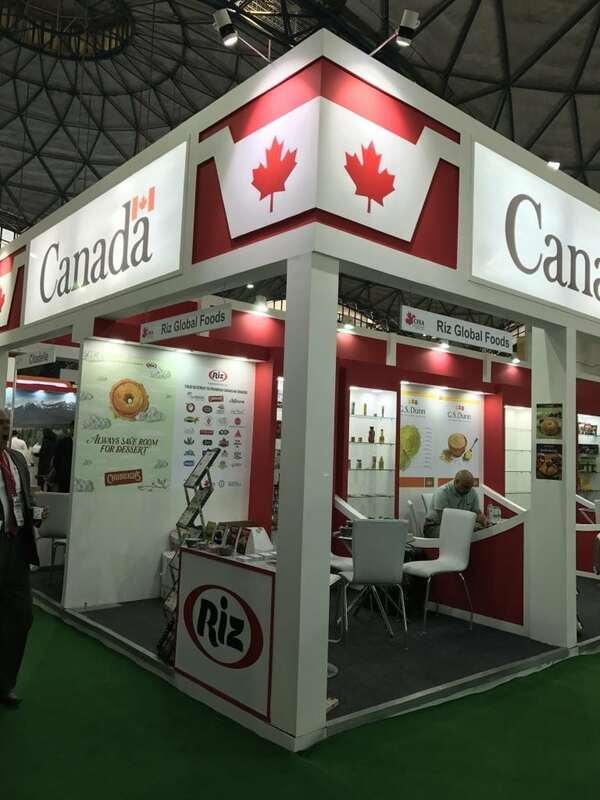 Riz Global Foods are currently exporting Chudleigh’s to Saudi Arabia, Bahrain and UAE and looking at expanding to Pakistan, Malaysia and India. Every Chudleigh’s treat is made with care in their own bakery, just a few minutes down the road from the family farm. And every one, from their yummy Apple Blossoms (which they invented right on their farm, by the way) to their scrumptious cakes are made from scratch with simple, high-quality ingredients sourced with integrity from producers just like us. Frozen fresh from our ovens, you can find your Chudleigh’s bliss in your grocer’s freezer.